Did you Know #DYK: How much time is needed when pricing? All’s well that ends well. While I believe this to be true, I also believe there is another equally important truth – all’s well that begins well. Especially so in the Construction Industry. An Industry that commands the unforeseen be seen today. An industry where the smallest miscalculation will lead to errors of massive proportions. An industry whose success depends as much on the right planning as on the right execution. 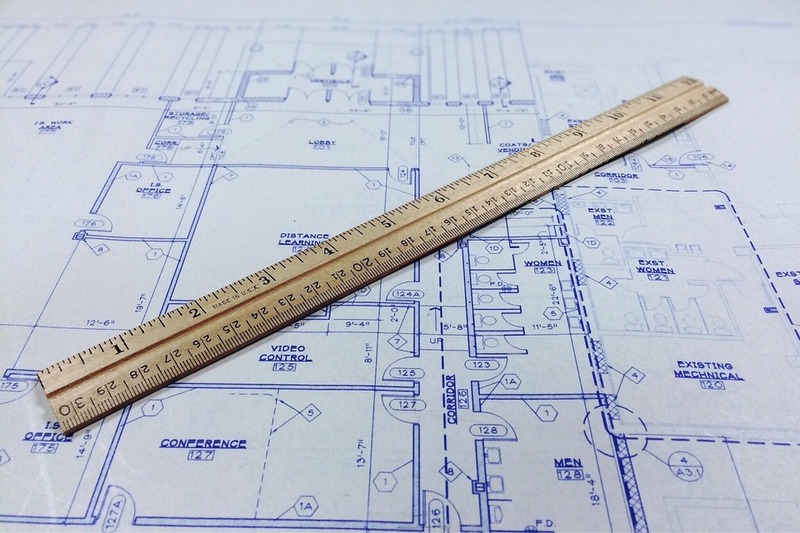 Submitting accurate pricing is critical in any type of construction business. Estimate too high and you win fewer jobs; too low and your profits disappear. So, it’s important to get it right every time! 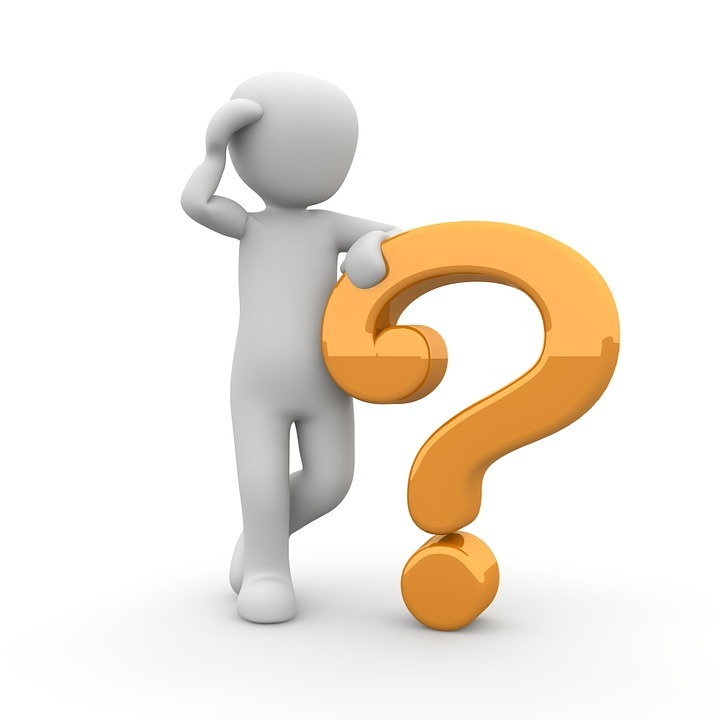 How do you submit a Request for Quote (RFQ) as accurately and as timeous as possible? 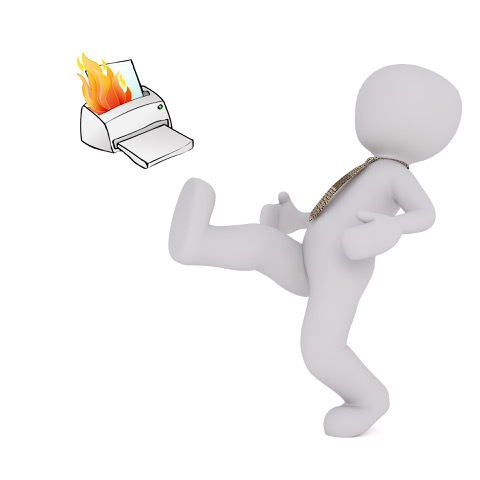 On receiving a Request for Quote (RFQ) you attempt to print it out, but….. there’s no paper in the printer, mumbling to yourself you open a new ream of paper, slam it into the printer tray and attempt to print again. You got this, just breathe. Now that you have your freshly printed RFQ on your desk you start typing away on your calculator: add the three, carry the one divide by four, or was it add the one carry the four and divide by three??? A few checks on Google along with a splash of Tip-ex here and there and BOOM you finally have yourself a complete handwritten RFQ! Not bad for a couple of hours work!! After double checking all is correct (fingers crossed), and feeling rather satisfied with yourself, you bundle the lot up and caress it down the throat of the office fax machine, only to find out that the fax jammed, your document is in tatters and you are seeing red. Following a few choice words with the poor new IT guy, you calmly place your head in your hands and walk back to your desk to start the tedious process again…. Estimating by hand is time-consuming, frustrating and is detrimental to the well being of the poor new IT guy. You respond by pricing online using the Leads 2 Business website. By registering to the Open Quotes service offered by Leads 2 Business you can price online, edit your Profile settings which include your Trades and Serviceable Regions and send your prices to Buyers without waiting for them to ask you for a price first. Save You Time with easy options to download, decline and archive RFQ’s, as well as the ability to send your prices to multiple buyers at once. Centralised Storage & No More Paper means you can now have a detailed record of all RFQ’s received, priced, declined and archived, kept safely online. Drawings are easily accessible and available to download. You will be notified when a contract has been awarded, giving you the edge over your competitors. As a new Open Quotes subscriber, you will have a premier listing of the New Vendors showcase for a 30 day period, allowing Buyers to view your business offerings. So how much time is needed to price? When using Open Quotes from Leads 2 Business, not much time at all! But don’t take my word for it Click Here and find out for yourself. I joined Leads 2 Business in February 2009 and serve as IT Director. So the question is should you charge VAT when pricing an RFQ?? Well, I think we should start at the beginning. What is an RFQ? It is a Request for Quotation. As a vendor on the L2B site, you have the best opportunity ever!! That’s right, you guessed it! Main contractors use our site to search for vendors by using their trades. So let’s say one of your trades is the supply of bricks. Bricks fall under – Masonry Brickwork: brick, facebrick, nfx, bricklaying, masonry, lintels, brick reinforcement. The main contractor would then select your company from the list of vendors according to your trade. As soon as they have selected your company you will get an email directly from the buyer asking you to price. Exciting times! Not much effort had to go into that one. The main contractor chooses you! So now what to do? It’s time to price. On your Vendor dashboard, you will find your request for a quotation. All the drawings, specifications and the portion of the bill that pertains to you. Now the fun begins! Time to price! Always remember your Terms & Conditions! They are very important and you can either select the Standard Terms and Conditions or add your own. If you skip your terms and Conditions at the beginning, you would need to complete it before it will allow you to send the Request for Quotation. Then comes the portion of the bill that you will need to be pricing on. The description, unit, qty, aptitude and then, of course, your rate or unit cost. Followed by the total. All done! Remember to copy yourself in on your pricing! So here comes that question again. 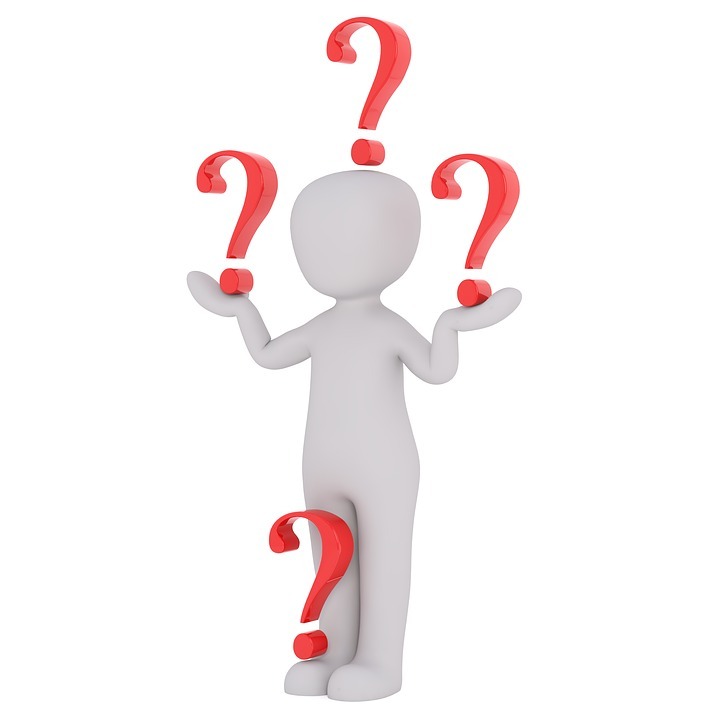 Should you include VAT when pricing an RFQ? The answer is No! When doing an RFQ you will see we do not add VAT to the individual pricing and also state in your Terms and Conditions that the pricing excludes VAT (VAT should only be added to the total of the RFQ). We do this as it is an industry norm not to add VAT when pricing. By adding VAT the buyer will think you are overcharging them which could result in the Request for Quote to be Awarded to an opposing company! So when pricing your RFQ please do not add the VAT to your pricing. Now you are ready to price when that email request arrives in your mailbox! Now that you know how to price: Do you have the time? I started working at L2B in April 2017 as an Accounts Executive. Not knowing too much about the construction industry. Learning new things every day and enjoying every second of it. Loving what I do! Did you know #DYK: RFQ? Pricing? Drawings…. What? a rather flustered voice comes through the phone.. Michelle!!! 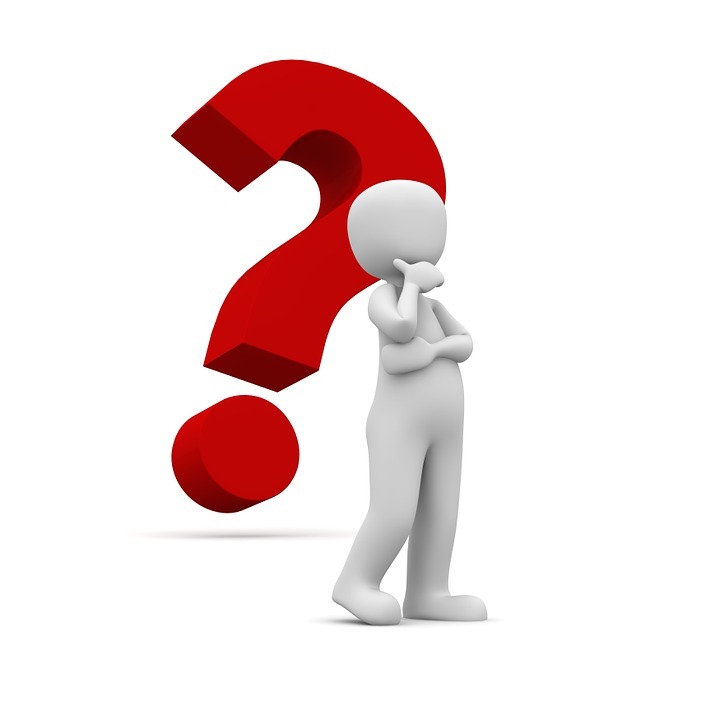 what’s this RFQ thingy…? What must I price on? Where can I find the Drawings…? These are just some of the questions I am asked on a daily basis. So let’s start from the beginning and break them down. Leads 2 Business has an online pricing system, Leads 2 Quotes (L2Q), that is designed for Main Contractors to send out Request for quotes (RFQ’s) to suppliers and subcontractors (Vendors). So you might be asking how is this going to bring in new business to my company? Once you receive an RFQ, you can download the drawings and specification from the Vendor home-page or RFQ mail. This will enable you to add your own terms and conditions, attachments and any important information the Contractor would need. The RFQ can be priced online and in return increases your rating on L2Q which will work in your favour when Contractors are sending out new RFQ’s as your company will be ranked higher. We provide you with the Contractors details, so if you have any of those important questions about a specific section in the bill you will already have all the tools you need to get into contact with the right people. If you are not subscribed to any of L2B’s services we have amazing staff that would be more than willing to assist you. Alternatively, you can subscribe to Open Quotes for a minimal amount, this will give you access to new opportunity’s to price to Contractors without them requesting you to price. Now that’s what I call being proactive! With a fresh approach to pricing and retrieving what you need to price efficiently and on time. Are you as excited? I am! RFQ’s are sent via L2Q directly to Preferred Vendors. Documentation and Specifications or any additional information that you might need regarding the RFQ can be found either on the L2Q website or by contacting the Contractor directly. You can add your terms and conditions to your RFQ. The more you price online, the higher your rating on L2Q. New Open Quotes feature enables you to forward your pricing to other Buyers without them even asking you for a price. : I started working at Leads 2 Business in February 2014 till now, I'm an L2Q Account Executive and deal with Main Contractors. Leads 2 Quotes is my main focus and the growth of the sales in L2Q. Also known as the Leads 2 Business Platinum Directory Listing (PDL). This directory is a simple tool that has evolved into a remarkable business system which has many benefits for the vendor. As a vendor, registering on the Platinum Directory Listing, your company has the opportunity to generate new business leads with a well-defined market niche. Your company will gain exposure to the various Buyers from the various construction companies. It stimulates on-line pricing awareness on prospective tenders. There is an optional SMS notification facility, should a Request for Quotation (RfQ) be sent to you. 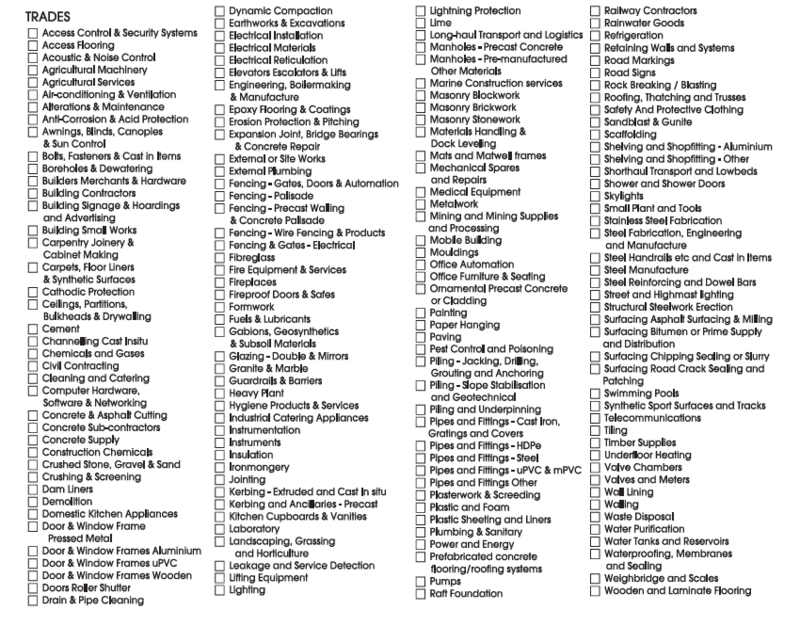 You can specify where your product/service is labour & materials or labour only. 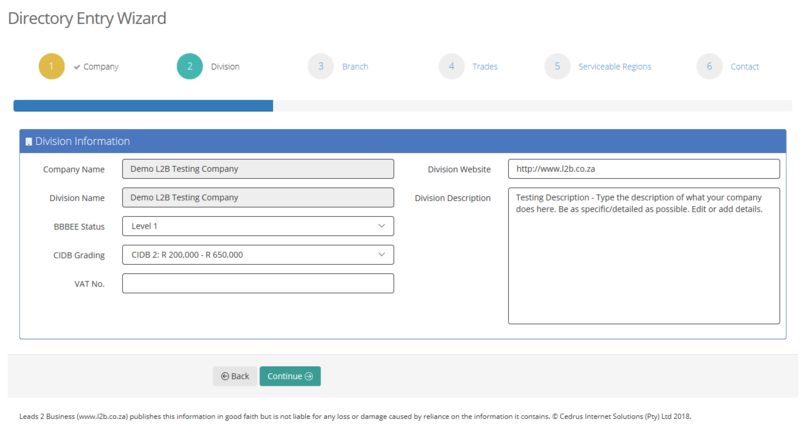 You can define your BBBEE status and indicate your CIDB grading; list all necessary company contact details and give a detailed description of your company’s products/services rendered. You are improving your company’s exposure and position as you price. You can broadcast items that you have priced to other buyers who may be looking for the same pricing information. You can manage your listing to dictate which Requests for Quotes are appropriate to your particular trade profile. 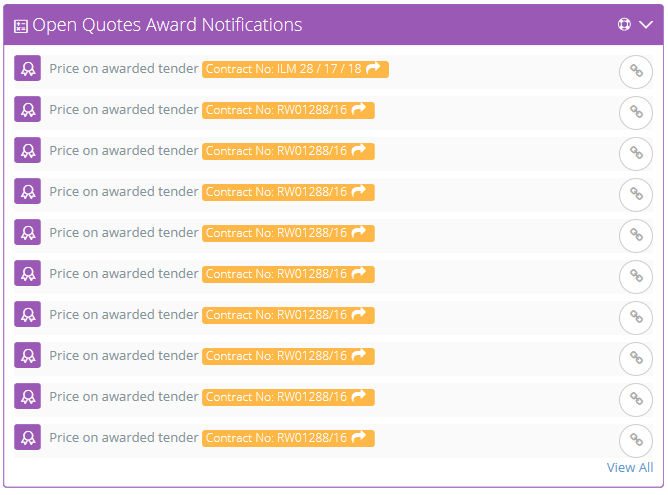 You will receive award notifications on the contracts you have priced. In addition, Leads 2 Business takes a proactive approach to support, if we receive notification of an email problem from your ISP, we will contact you to try and sort it out. We also offer Online support via Livehelp which can be accessed anytime you may need assistance or have a query you need to raise, we are only a click or a call away. A Buyer/Contractor sends out Requests for Quotes (RfQs) to specific Vendors/Suppliers listed on our directory. When a Vendor/Supplier receives the RfQ, they have the option to price it or to decline the request. Vendors can respond to the RfQ via : Online pricing, email or fax (If the Buyer/Contractor has drawings associated with the Bill these will be available online and accessible with your Vendor/Supplier username and password). Vendors/Suppliers who haven’t responded are contacted by the Leads 2 Business Control List Team for follow up. Prices submitted by Vendors/Suppliers are used by the Buyer/Contractor to formulate their tender pricing. And Platinum Directory Listed Vendors/Suppliers will receive Award notifications on RfQs received as long as they have acknowledged the RfQ. So, can being listed on the Platinum Directory get you noticed by the Industry Giants??? Have you ever received one of these and wondered why? The reason you have received an RfQ email is because you are listed on our Directory as a Vendor. We have Buyers (main contractors) who subscribe to our Leads 2 Quotes platform who use our Directory to select Vendors to send RfQ’s to. Basically these Buyers send us BoQ’s for each relevant contract. We (L2Q Bills staff) process these BoQ’s by formatting them and splitting each item into the relevant trades (which may sound simple but can often take many hours to decipher). The Buyers, using our Directory, select a trade and region and a list of the relevant Vendors under that Trade and Serviceable Region appear, they select who they want to send to and click ‘Send RfQ’. 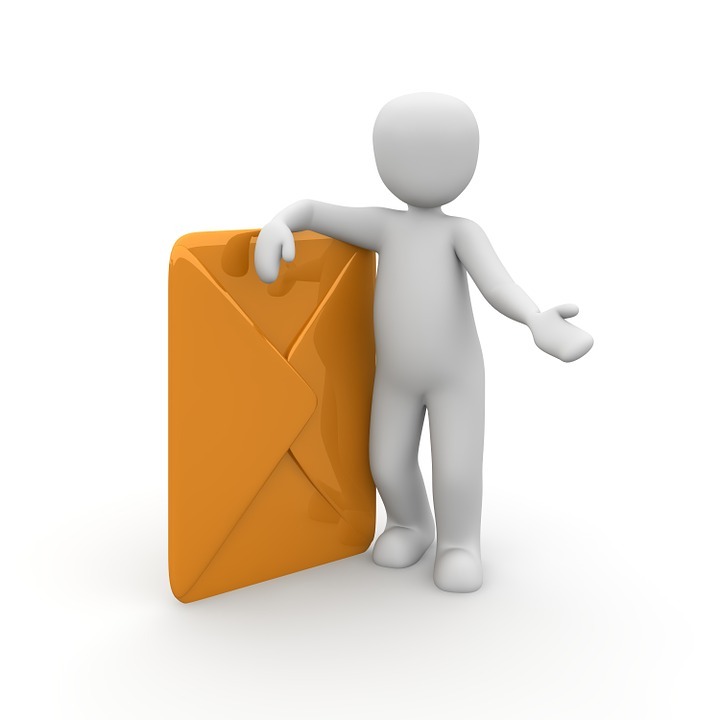 You (the Vendor) will then receive an RfQ email (as above). You have received this email, now what? 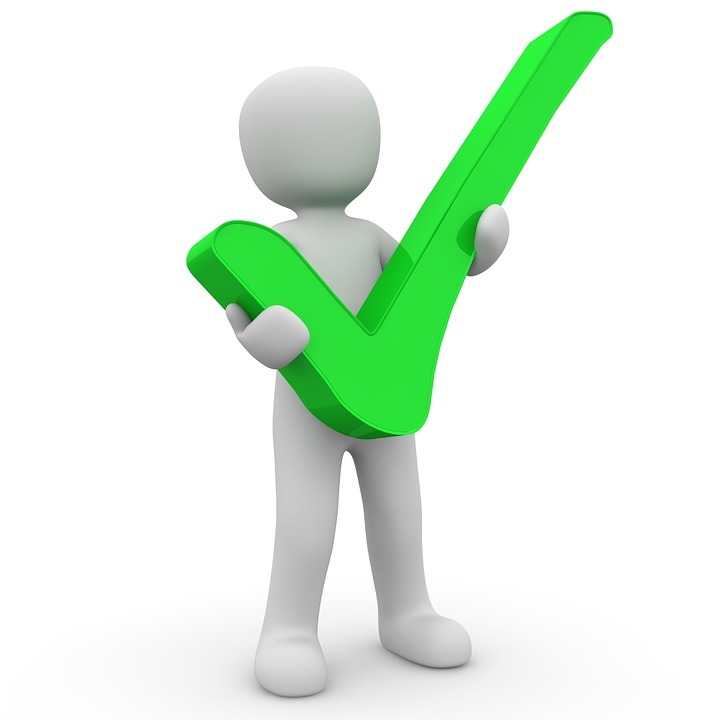 Firstly you need to check if the RfQ you have received is relevant to what your company does. If not, you will need to click on the “Update my Trade Profile”. If the items are of relevance and you would like to price you can click on “Intend to Price”. If the items are of relevance but you are unable to quote for that time period (see respond by date/start date) you can click on “Decline to Price”. This will indicate to us (L2B) and the Buyer (who’s details are listed on the top right hand corner of the email) whether you will or won’t be pricing. You’ve decided to Price the RfQ, where to next? You will need to go ahead and work out the relevant rates required. Remember to take note of the Buyers T’s & C’s as some of these may specify whether VAT should be exclusive or inclusive and whether delivery or labour should be included. If you require Drawings in order to price you can click on the “Drawings” link in order to view or download the drawings. If there are no drawings on that link you will need to contact the Buyer. It is vital to note that we only have the information that the Buyers have provided. Any additional information required that is not available online, will have to be requested directly from the Buyer by the Vendor. 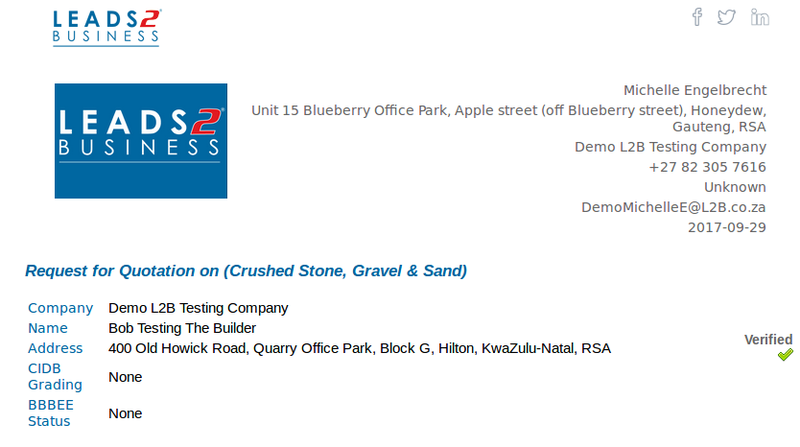 In order to use any of the L2B online features you will need your Vendor login details (Registration is Free). If you cannot remember these or have never registered as a Vendor you are welcome to contact us, via email, telephonically or via our Live Help option in order to request assistance. 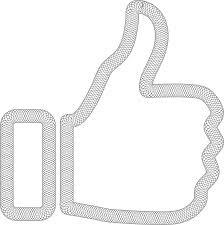 Once you have all your relevant rates you can then go ahead and choose how you would like to respond to the RfQ. You could choose Fax, Email or Online Pricing, please note that Online Pricing is the quickest and easiest. You’ve (wisely) chosen to use Online Pricing, where do you start? You can use Online Pricing by clicking on the “Price Online Now” link which will take you to the L2B website where you will log in using your Vendor login details. Once logged in you select the Vendor Home page on the Home drop-down. 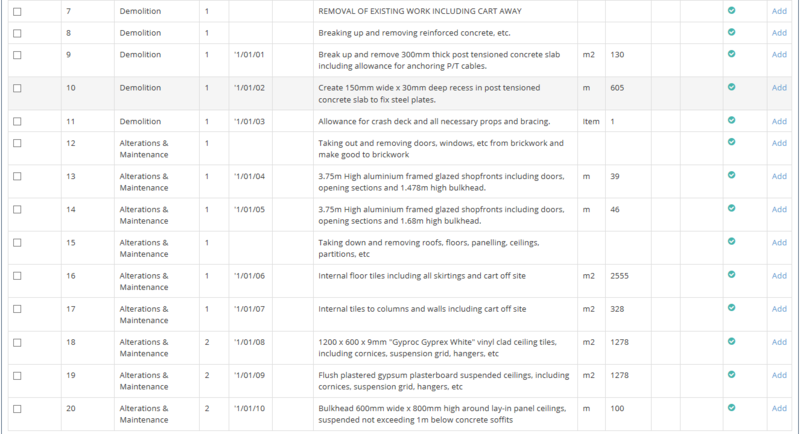 Your Active RfQ’s will now be displayed where you can click on “Submit Price” next to the relevant contract number and you will be redirected to enter your T’s & C’s, after submitting, the “Pricing” page will be displayed where you can simply enter your rates for each item which are automatically multiplied by the quantity to give a total and a grand total in red at the bottom. You are also able to interact with the other tabs as their relevance requires. Once you are happy with everything you can click on “Submit Prices”, ticking the “Send a copy to my email” box if you would like to keep a copy of the pricing you have submitted. What do you do once you’ve submitted your prices? Once the contract is awarded you will receive a notification via email. If the Buyer who sent you the original RfQ is awarded the contract you can now follow up with them regarding the prices you previously submitted to see if they will require your services and how competitive your prices were. If the contract is awarded to a different contractor you can still contact them and offer to send them your prices (you should have a copy if you selected to send a copy to your email) or by logging into your L2Q Vendor Profile and clicking on the relevant “Download Sent Bill” icon. Receiving and responding to RfQ’s has never been easier with Leads 2 Business Online Pricing.